Last month Matteo and I hopped on a plane headed for the States and Canada for a Month long road trip. 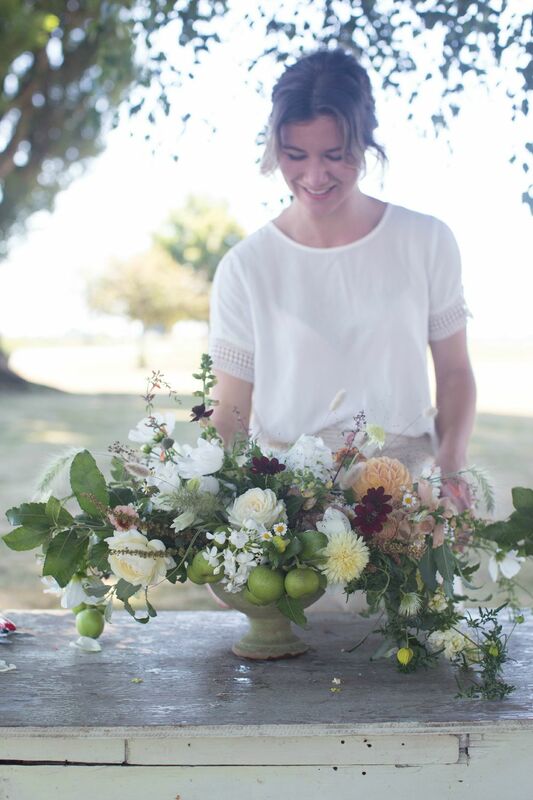 We weren't really planning on heading back to the States on our next adventure, but back in January I applied for a scholarship to Floret Flower's Seasonal Floral Intensive Workshop.. I didn't get the scholarship BUT I was a runner up (yay! ), which made it a little more affordable for us to make the trek from Sydney, Australia all the way to Mt Vernon in Washington State US. The workshop was amazing, more incredible than I could have imagined!! 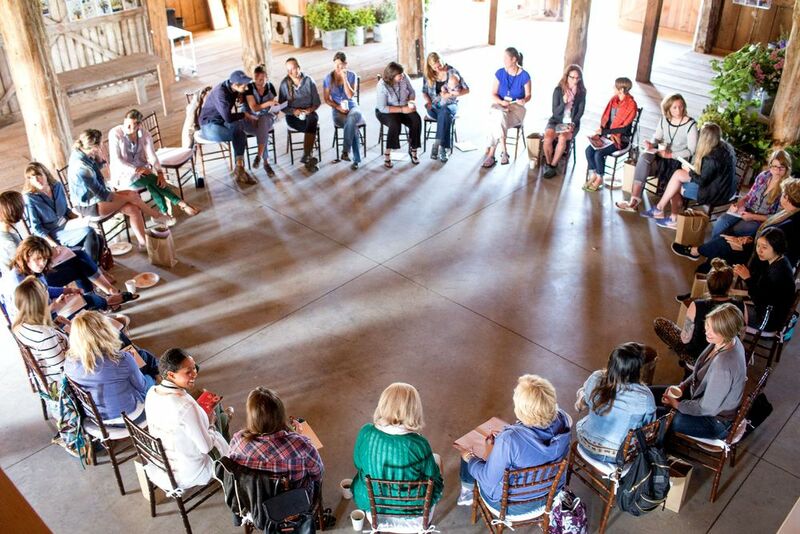 Every day was so well planned and thought out, yet it still felt so relaxed - Exactly what you want from a workshop. 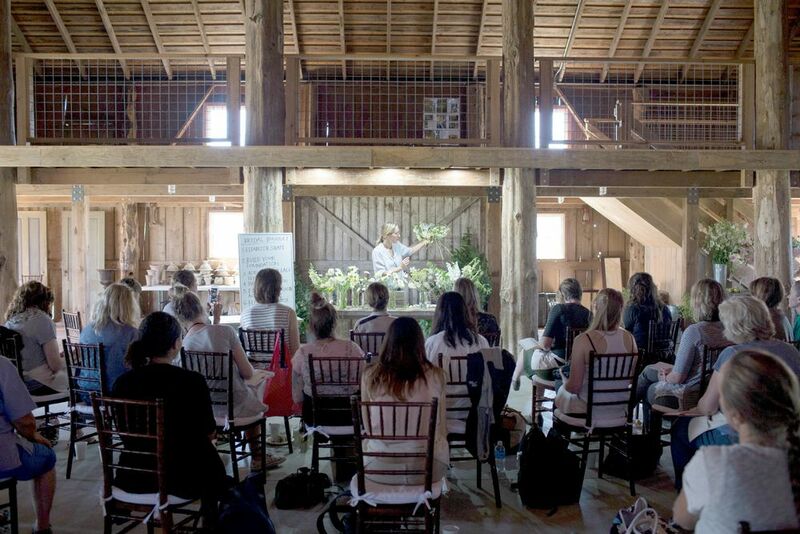 Each day we had breaky and lunch together and designed in the most gorgeous barn built in the 1900's. The barn was filled with buckets of flowers and festoon lights .. bliss! On the first day, after we all had chat to get to know each other a littler better and opened our goody bags from Erin, we headed to Erin's farm to pick fresh blooms for our three day flower festivities!! 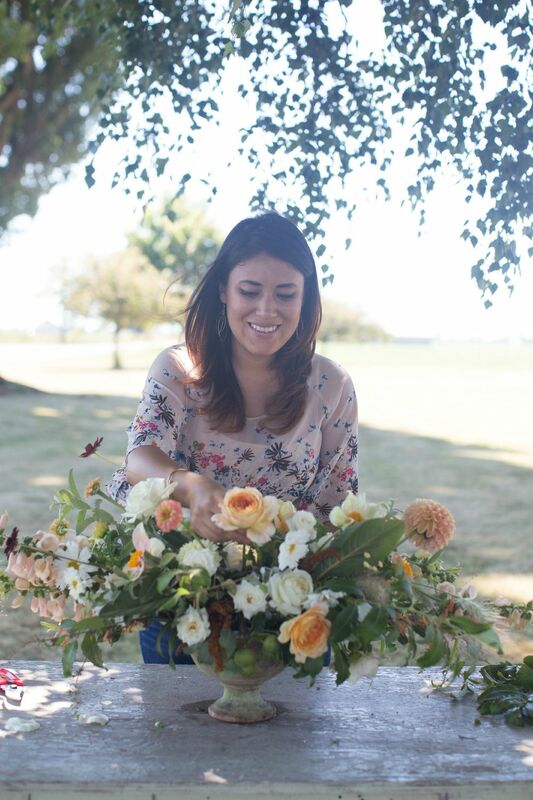 Erin's team included so many super talented, inspiring floral designers. It was the best surprise ever when I met Gabriela from La Musa de la Flores .. I have followed Gabby for a long time now, she's a huge inspiration! It was so great to meet and learn from her... and after a few days together and a wine or two on day three, we're kinda like BBFs now ;). Jill, one of Erin's amazing Floret crew members, brought along Felix, her 4 month old son, he just hung out with us for three days and didn't cry once! It was a life changing experience and I am so grateful to Erin and her team for the unique opportunity. I'm also so incredibly grateful to my partner Matteo for coming all the way over and then going shooting and feasting from food trucks while I was at the workshop, haha!! When I mentioned the Floret Workshop to him, he must have seen how badly I wanted to go, and he just said '"lets do it!". After the workshop, Matteo and I road tripped around the States and Canada and had some crazy camping adventures, met up with friends and made a few new ones.. a trip of a lifetime! Here are some of the photos from the workshop, I'll post some more soon - enjoy! I'll never forgot this experience, thank you Erin!